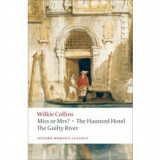 Wilkie collins - Cumpara cu incredere de pe Okazii.ro. 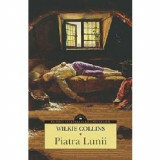 WILKIE COLLINS , FEMEIA IN ALB , EDITIA aII-a 1975 ! Porthgenna: A Screenplay Adaptation of Wilkie Collins's ""The Dead Secret."" The New Magdalen: A Dramatic Story, in a Prologue and Three Acts. by Wilkie Collins, Etc. Miss Gwilt: A Drama in Five Acts. Altered from the Novel of ""Armadale."" 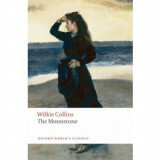 by Wilkie Collins. No Name: A Drama, in Four Acts. Altered from the Novel for Performance on the Stage. 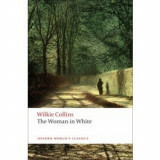 by Wilkie Collins. The Moonstone: A Dramatic Story, in Three Acts. Altered from the Novel for Performance on the Stage. by Wilkie Collins. The Woman in White. a Drama, in a Prologue and Four Acts. Altered from the Novel for Performance on the Stage. by Wilkie Collins.